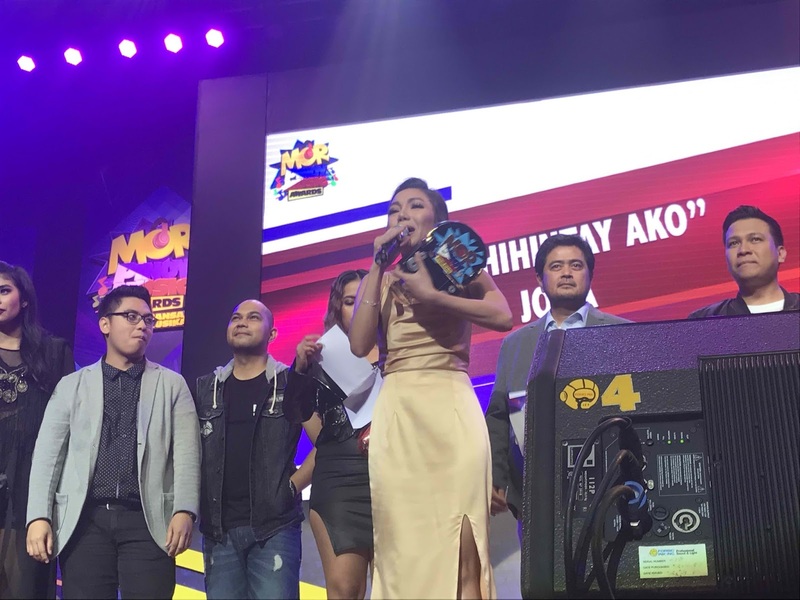 ABS-CBN FM radio station MOR 101.9 once again honored the best in the original Pinoy music scene in the recently concluded MOR Pinoy Music Awards 2017 held at the Kia Theater. Among the big winners for the night are Jona for Song of the Year and Darren Espanto for Album of the Year. Martin Nievera, meanwhile, was given the Lifetime Achievement Award.